How can I simulate a water treatment plant or realise a new business venture? This MOOC explains how to model and simulate innovative ideas using MATLAB/Simulink. Modelling and simulation make a particular part of the world easier to define, visualize and understand. Both require the identification of relevant aspects of a situation in the real world and then the use of different types of models for different objectives and the definition of the most suitable model parameters. This course teaches you to simulate models for a wide range of applications using MATLAB – a high-level programming language and an environment for numerical computation and visualization. Students are acquainted with the concepts of modelling and simulation from an interdisciplinary point of view. Students are able to implement and simulate models using MATLAB/Simulink. Mathematics and Physics knowledge of secondary level education and programming knowledge are recommended. MATLAB is commercial software. As a result of support from MathWorks, students will be granted a downloadable license to MATLAB and Simulink for the duration of the course. Approx. 8 hours per week. The final chapter will be uploaded on July 8th. The course ends on August 1st. Requirements for receiving the Statement of Participation are to watch 60% of the lecture videos as well as complete 60% of the quizzes. 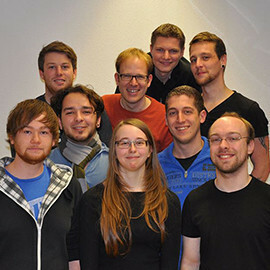 Peter Dannenmann studied Computer Science at the University of Kaiserslautern. After completing his studies he worked with DaimlerChrysler Aerospace in Bremen (now Astrium Space Transportation), developing software for Failure Detection, Identification and Recovery (FDIR) in Aerospace Systems. This also was the topic of his PhD Thesis. 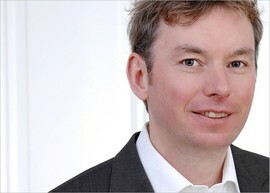 Subsequently he joined the German Research Center for Artificial Intelligence in Kaiserslautern as a Senior Researcher. 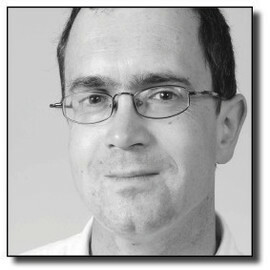 Since 2009 Peter Dannenmann is a Professor for Computer Science in the Department of Engineering at the RheinMain University of Applied Science. Professor Business & Finance Information Management, at Wiesbaden Business School, a faculty of RheinMain University of Applied Sciences. 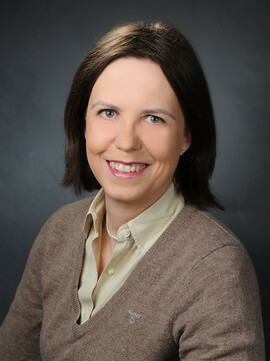 Karin Gräslund graduated with a degree in economics and business administration from the University of Hohenheim in Stuttgart, where she also earned a Ph.D. degree in Business Information Management. Today she teaches informatics in the Bachelor of Business Administration program and Finance Information & Enterprise Performance Management in the Master of Controlling & Finance program of the Wiesbaden Business School. In addition she has worked in the non-academic sector, developing expertise in modeling business cases for IT projects while working for SAP, amongst others. Her current interests include enterprise performance, evidence based, sustainability and user experience management. 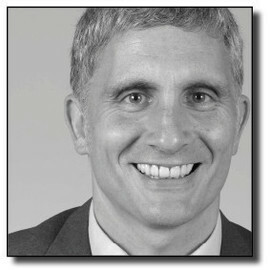 Patrick Metzler joined RheinMain University of Applied Sciences in 2004 as professor for control engineering and computer science. Earlier assignments include positions as group leader and technical lead with Nexpress GmbH and Deere & Company. Nexpress was a joint venture between Heidelberger Druckmaschinen AG and Eastman Kodak Company. Patrick was involved in the development of the Nexpress 2100 (clean sheet development of a digital printing press employing model based design) and the John Deere AutoTrac-system (GPS-steered farm vehicles). He holds a Ph.D. and a diploma in Electrical Engineering from University of Kaiserslautern. His research interests include control engineering, design of experiments, molecular simulation and electrostatics. Since 2002 Patrick is also a lecturer at ASW, University of Cooperative Education in St. Ingbert. Professor for Organisation and Management in the Department of Social Work at the University of Applied Sciences RheinMain as well as Lecturer for Leadership and Competencies at the Steinbeis University Berlin. 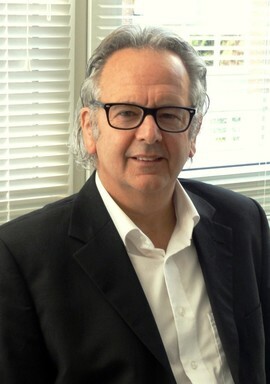 Andreas ZINNEN joined Hochschule RheinMain as a professor in 2012. 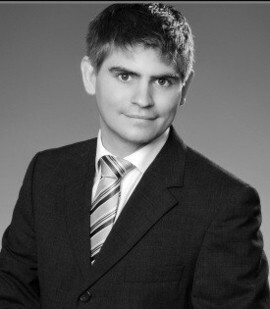 He has a Diploma (2004) in Computer Science from the TU Kaiserslautern and a Ph.D (2009) from the TU Darmstadt with the thesis: Spotting Human Activities and Gestures in Continuous Data Streams. 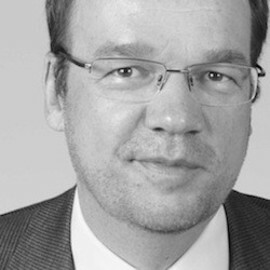 Before joining Hochschule RheinMain, Prof. Zinnen has held positions as researcher and project manager at the University Luxembourg and SAP, software engineer at Capgemini sd&m and software engineer at IBM in San Jose. Robert Hörhammer studied pedagogy focused on further education at Johannes Gutenberg University Mainz. He early worked as a scriptwriter, editor and trainer within e-learning projects and was more than 10 years responsible for conception, development and project management of e-learning and blended learning solutions for leading companies from the travel industry. Since the last years he has been researching and advising in the fields of online communication, new media methodology and didactics, knowledge management and e-learning. His passion lies in innovative learning and communication scenarios supported by new media solutions.